ABU DHABI — The Saudi-UAE Coordination Council discussed a number of initiatives, the results of the action progress of each initiative and the desired results in its Executive Committee meeting here on Saturday. The first meeting was held under the chairmanship of Minister of Economy and Planning Mohammed Al-Tuwaijri from the Saudi side, and the Minister of Cabinet and Future Affairs Mohammed Bin Abdullah Al-Gergawi from the UAE side. 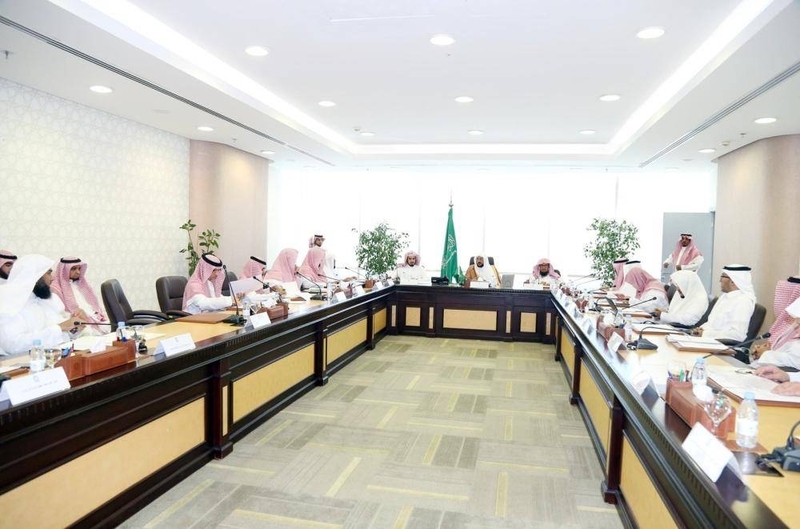 During the meeting, the Council adopted the first version of the Saudi-UAE Coordination Council Manual. This meeting comes in line with the strategy adopted by the Saudi-UAE Coordinating Council — signed by the Saudi and Emirati governments, which includes the adoption of the Executive Committee of the Council to deepen ties in several aspects. 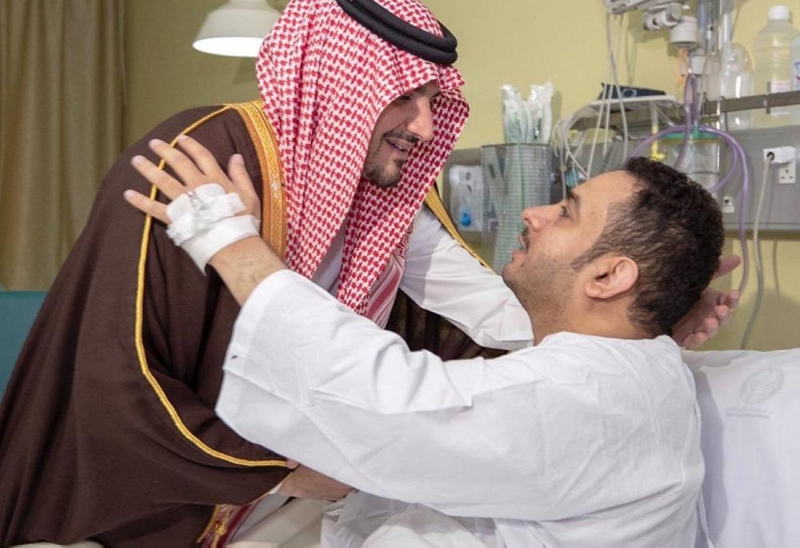 Al-Tuwaijri, said in his speech that the first meeting of the Executive Committee is a continuation of the achievements made in the relations between the two countries. He added that the Council was established to create an exceptional model in the relations of cooperation between the two brotherly countries, and to seek to strengthen the ties of interdependence and develop them, and to support the development opportunities of the two countries economically, humanely and in terms of knowledge and increase. 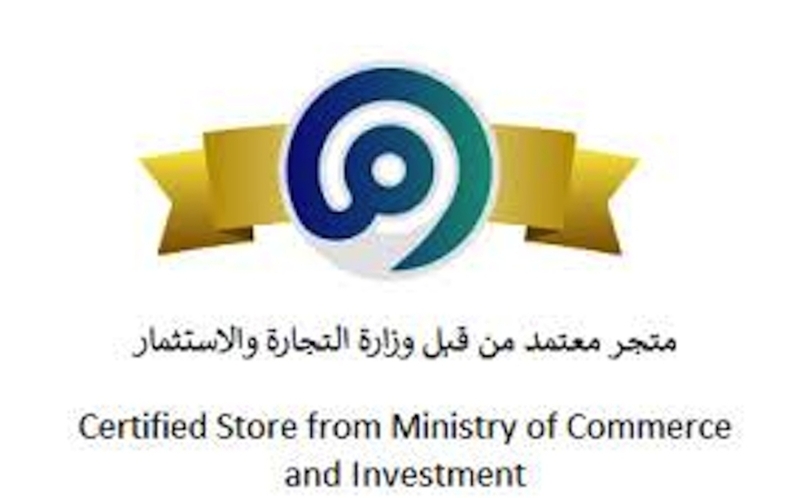 It was agreed to sign the mutual recognition agreement for the approved economic operators’ program to facilitate the flow of traffic at the customs outlets as soon as the required approvals from both sides are completed. In the field of entrepreneurship, the Financial Awareness Initiative for Saudi and Emirati Youth was launched to introduce and market the products of small traders between the two countries through the establishment of joint events. In the field of supply security, the Joint Security Cooperation Program was signed between Saudi Arabia and the UAE to test the supply chain and security systems in the major sectors of the two countries during a crisis or disaster and to identify the points of improvement and develop an implementation plan to address them. In the field of logistics and infrastructure, the initiative was reviewed and launched with the aim of unifying the procedures, facilities and legislations of the owners and facilitators of travel, in addition to the joint market initiative in aviation. The members of the Executive Committee team were accredited by the two sides to study, evaluate and follow up the project.